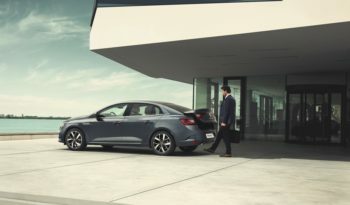 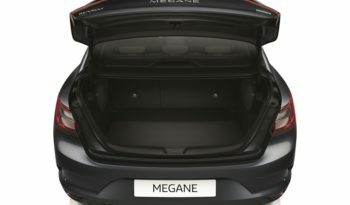 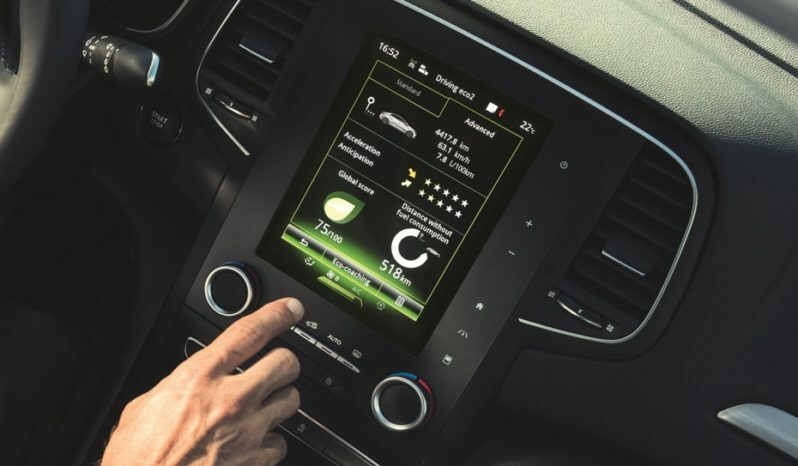 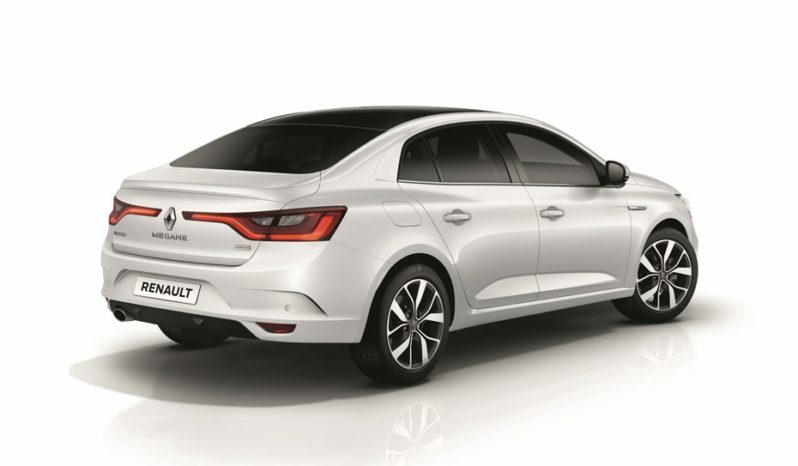 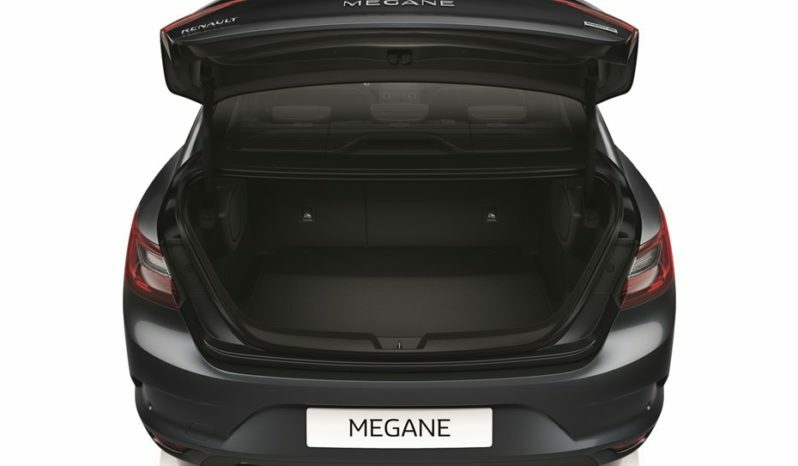 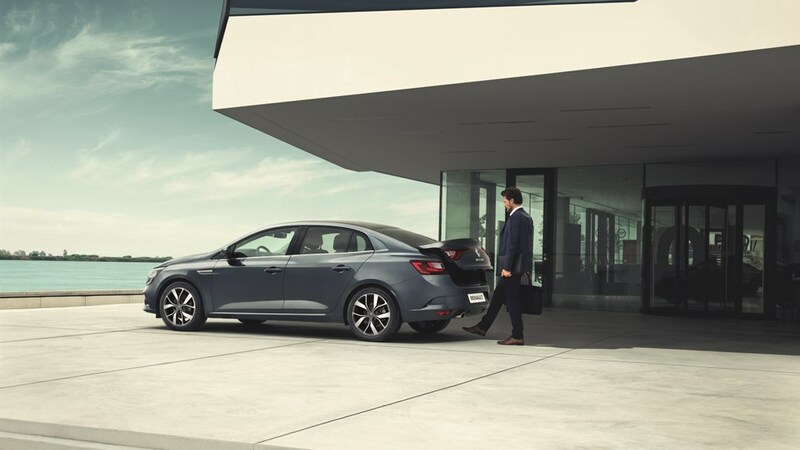 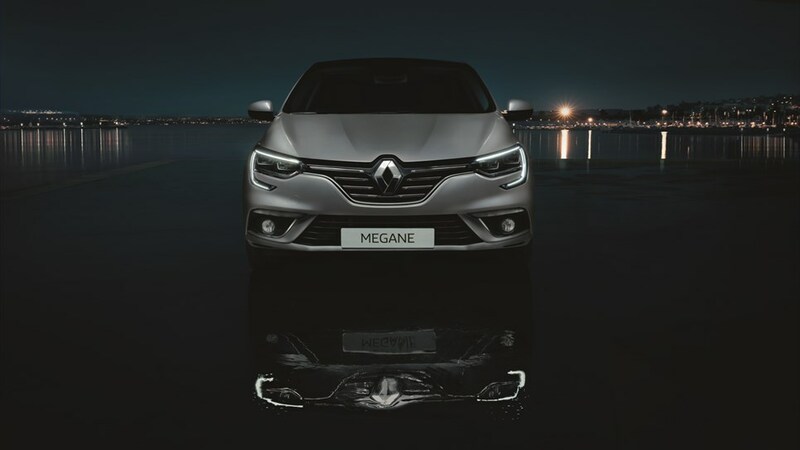 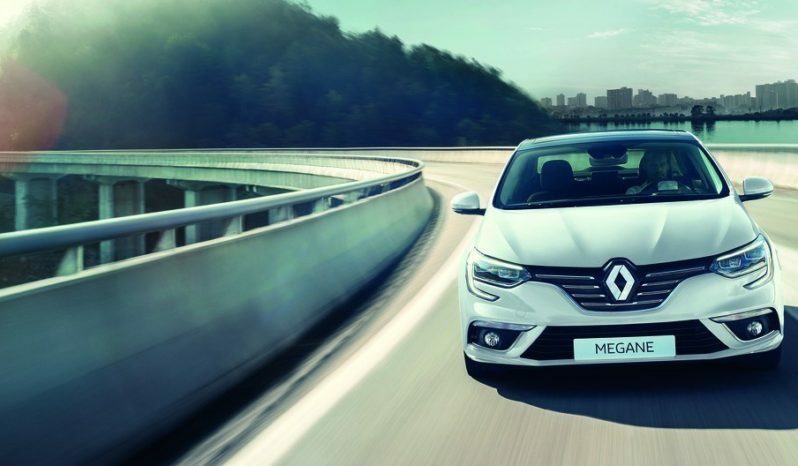 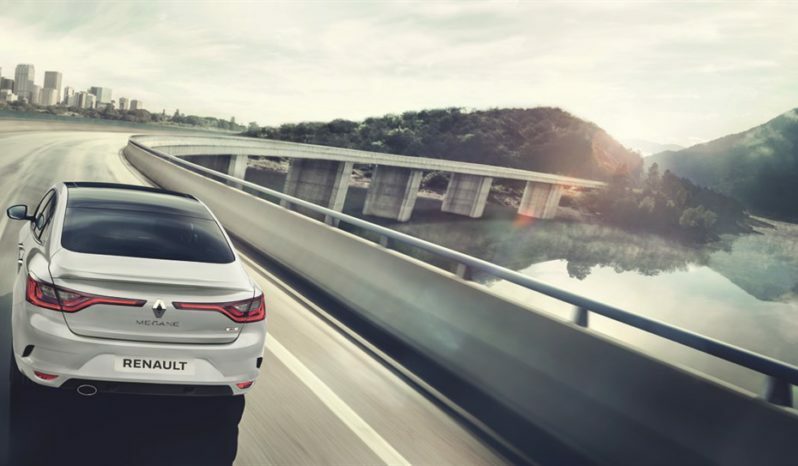 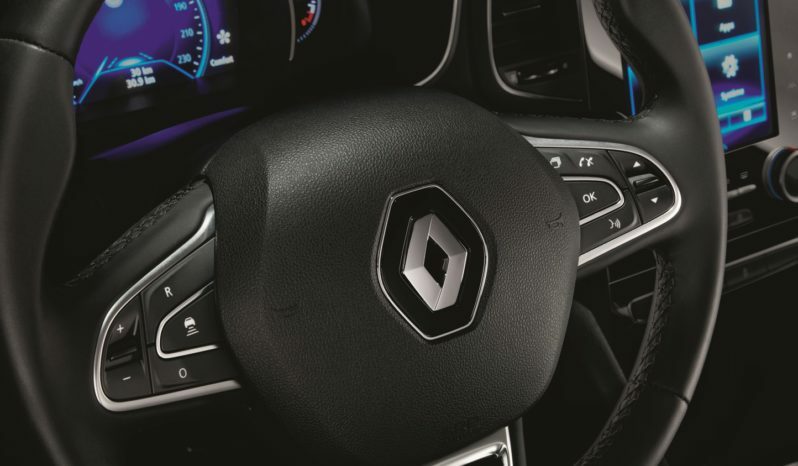 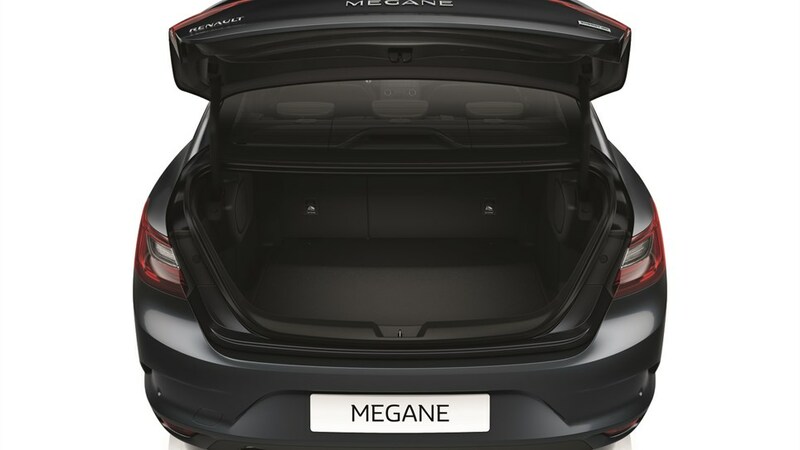 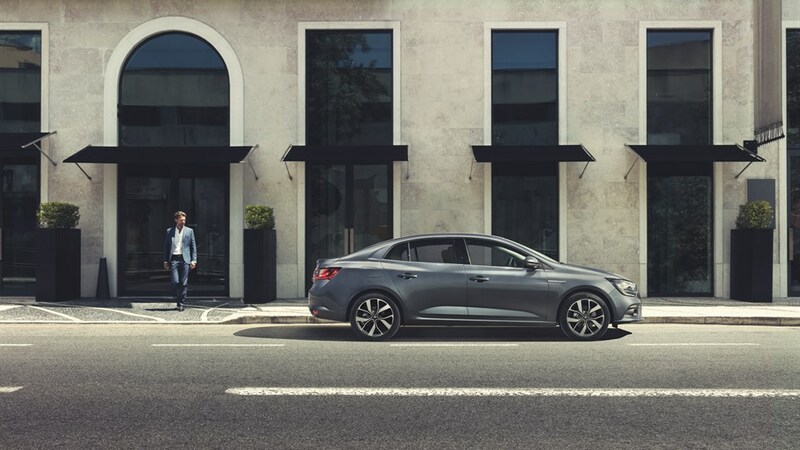 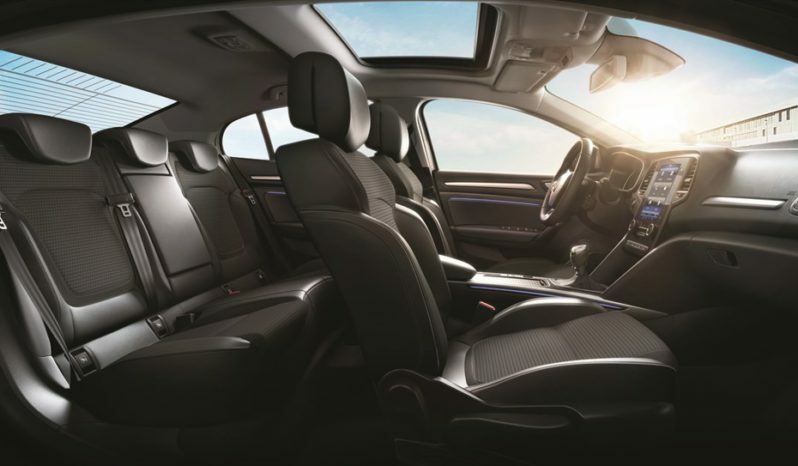 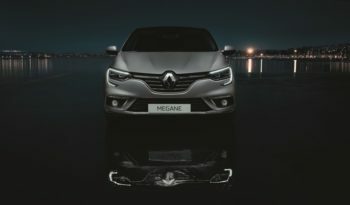 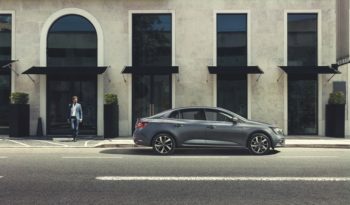 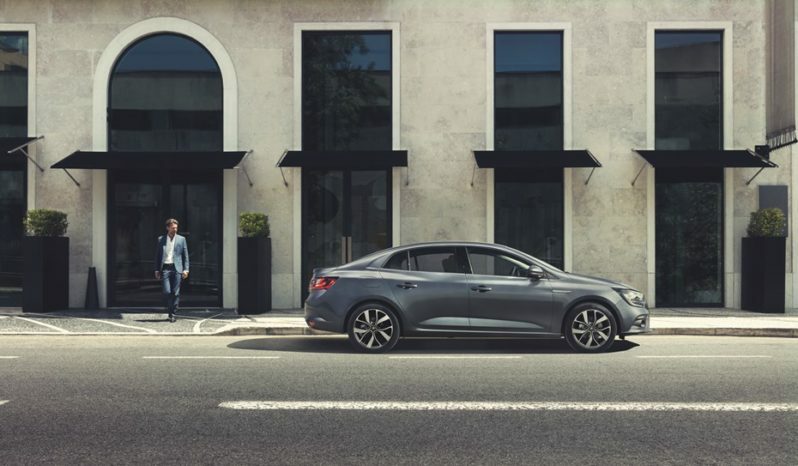 Thanks to its space on board, New Renault Megane Grand Coupé makes each of your trips unique. Enjoy its generous volumes. 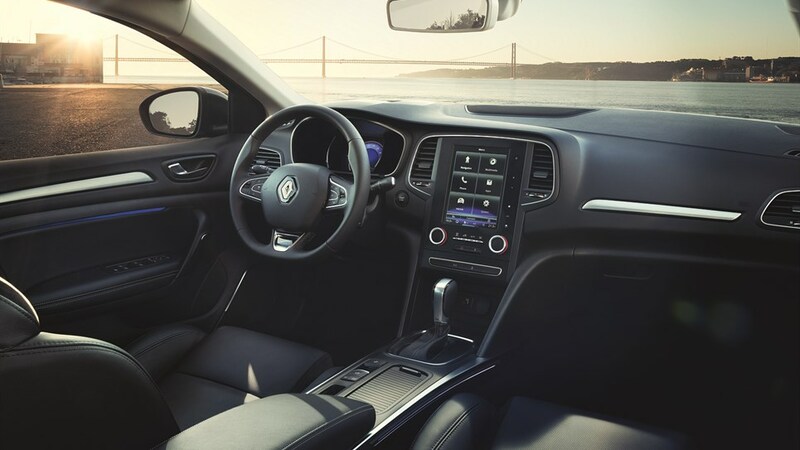 Sit comfortably and enjoy the spacious cockpit.